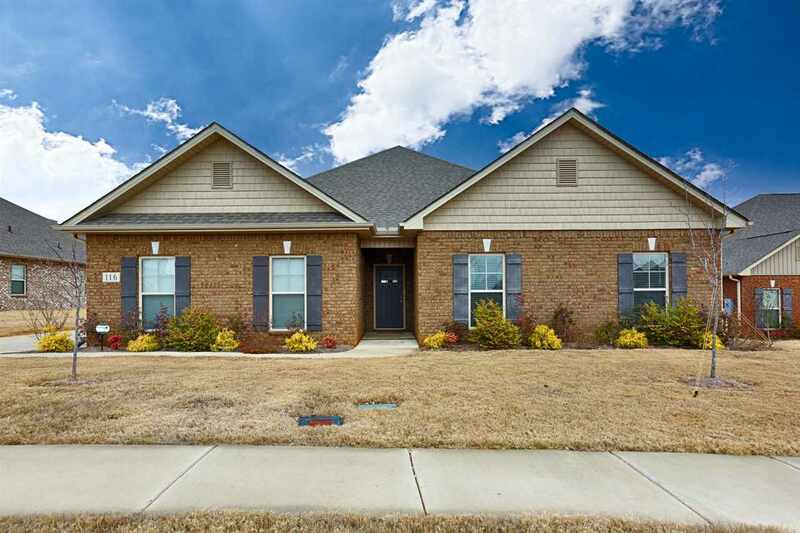 This Gorgeous 4 BR, 3 Bath house boasts beautiful hardwoods throughout main living areas. Great Room w/ beautiful natural light & double trey ceiling. Open concept living area, kitchen & breakfast room, granite counter tops, kitchen island & stainless steel appliances. The isolated master suite features trey ceiling & glam bath w/ double vanity, separate shower & garden tub. Mud room & half bath located off the garage entry into house. A must see!! !